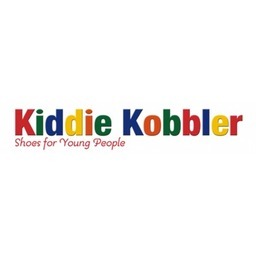 Kiddie Kobbler is dedicated to putting every child's needs first. With over 65 years of experience we are a leader in North York children's footwear. Shop the best shoes and sneakers for children. Visit us today at CF Fairview Mall.